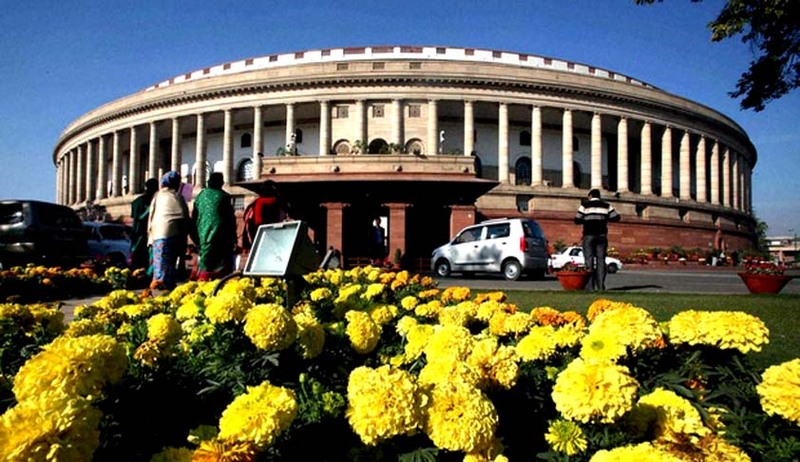 During the Winter Session of Parliament the Lok Sabha passed two Bills to repeal 245 archaic laws. Some of these laws include the Calcutta Pilots Act of 1859 and the 1911 Prevention of Seditious Meeting Act. Law Minister Shri Ravi Shankar Prasad noted that many old and irrelevant pre-Independence laws were the "unfortunate part of the colonial legacy" and repealing them was a progressive move that reflects the "pro-reform" approach of the government. The project is ongoing and aims to carry a detailed study of all the states in India by the year 2020. The Centre for Civil Society has been advocating for institutionalisation of this process by calling for declaring 26th November as National Repealing Law Day, where legislature, policy-makers as well as other stakeholders can look back at their exercise of cleaning of statute books and finally declare the laws that call for annulment, amendment or repeal every year on this day. As Hemant Batra, the founding partner of Kaden Boriss and closely associated with the project as expert, notes that in India, laws don't come with expiry date and do not die their natural death, despite being out of use for years. Thus, a day such as the National Repeal Law Day is very much warranted in country like India, where we are not only carrying baggage of redundancy in legal system but need to ensure that our laws are in tandem with evolving jurisprudence and societal need. It is the need of hour to develop a practice of judicial vetting and audit. Sometimes we come across serious flaws with the drafting of laws in India and it seems that whenever there is an issue with interpretation, the legislature adopts the quick fix approach of introducing an amendment or sending clarification notices. An amendment of law is a good practice but drafting of robust laws that imbibe the scope of purposive interpretation to meet the changing needs of time should be the first approach. For this, policies cannot be made in a top- down approach, rather should be made after due pre-legislative consultation involving all the stakeholders and experts, not just from India but also from the USA and the UK, who have vast experience and deep understanding of global legal order and have hands-on experience on legislative drafting. One must not forget that rule of law goes to the heart of every economy and if we wish to make India an attractive destination for commerce and investment, we need to draft a robust set of laws, made in prospect and not in retrospect. Equally important is to do away with old and obsolete laws. The way we need a clean house to attract positive energy, we need to have clean statute books to attract growth and development.